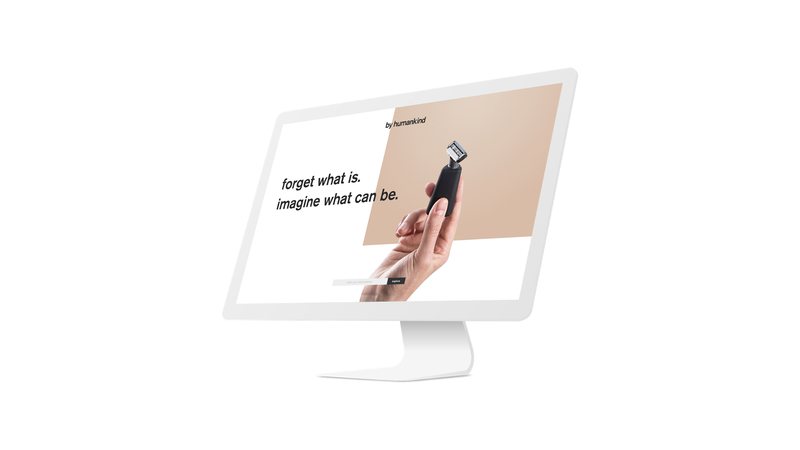 By Humankind, a company founded by those behind Baked by Melissa, looks to reimagine everyday objects with a focus on usefulness and beauty. 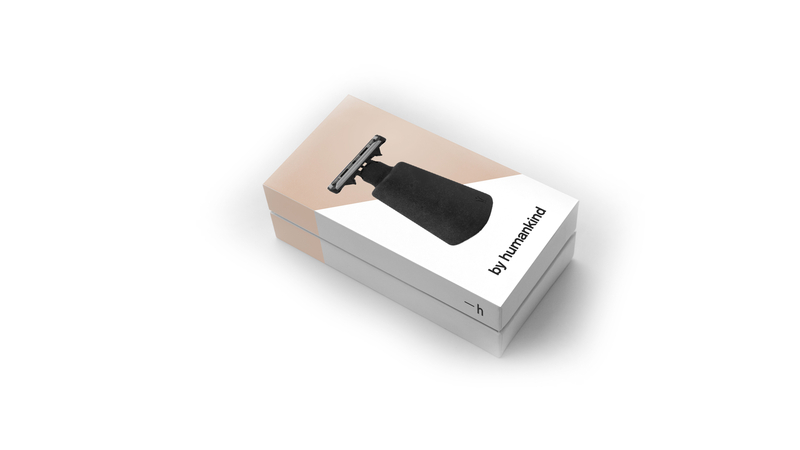 I worked with the By Humankind team to develop the company's identity system. The By Humankind lettermark is clean and simple in its communication. The "-h" signature acts as a discoverable, when the brand’s audience realizes the dash communicates “by” and the “h” stands for Humankind that knowledge can be leveraged. Inspired by the forms of Keith Haring, By Humankind’s characters depict humans using tools. This fun and compelling depiction communicates the company’s foremost goal of creating tools. These characters can be applied to any product at any touchpoint making them an icon of the brand and adding to the coherence of the identity system. The color swatches act to frame the elements of the company and work to generate dynamism throughout. The implementation of each of the identity system’s working elements (the characters, the lettermark, the signature, and the color swatches) adds to the brand's depth and allows it to remain coherent throughout numerous contexts and applications. Individually the elements act as unique identifiers, together they create a a unified composition, a full identity. 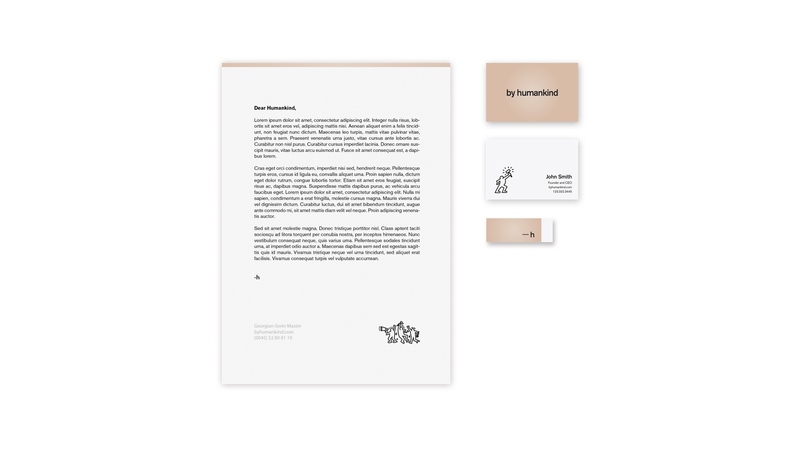 for more on the By Humankind identity, see it on Behance and check out the company's website: byhumankind.com.